Sheryl Sandberg, the chief operating officer of Facebook, commented that she believed the #MeToo movement is hurting women in the workplace because companies hesitate to hire women fearing legal action. Lee Caraher and Sandra Fathi dig into the hot topic of the day and discuss why it takes both women and men to create equal opportunity in the workplace. If we take women out of the equation, no companies will survive. Being open and having honest communication is key. Educate yourself on what is appropriate at work. If you’re interested if having someone be your mentor, go and approach them about it. Be specific. Set expectations, including a time commitment. No one is going to work harder for you, than you. Sandra Fathi is President and Founder of Affect, a public relations and social media firm specializing in technology, healthcare and professional services. Sandra has spent the past 20 years helping technology companies achieve their communications goals. Starting her career as a reporter for a division of Ziff Davis and IDG Tech Network, she went on to work at a number of leading technology firms and one of the top global PR agencies, Edelman. Her clients have included Apple, EDS, Ericsson, Nokia and Microsoft, as well as innovative start-ups. Sandra is an expert in media relations, crisis communications, brand reputation and executive visibility. She is a sought-after speaker and writer on brand reputation with commentary appearing in CNN, Forbes, Entrepreneur, Inc., Huffington Post and U.S. News & World Report. Sandra serves as an advisor to start-up executives on business challenges – from positioning to funding to long-term market strategy. Sandra is currently on the board of PR Council and has served as Chair of PRSA’s Tri-State District. 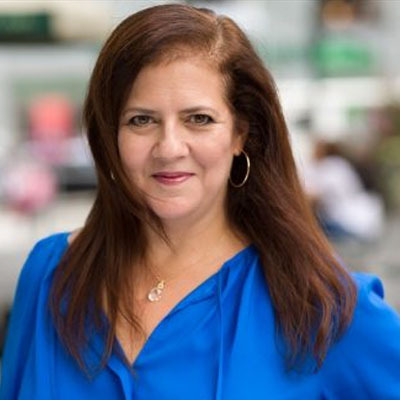 Sandra has been recognized as one of PRNews Top Women in PR, a PRNews PR Professional of the Year finalist, and a Bulldog PR Agency Professional of the Year. She holds a BA degree in International Relations from the Hebrew University of Jerusalem. Lee Caraher, CEO of Double Forte, a national PR & Digital Communications Firm, is on the PR Council’s Board of Directors. 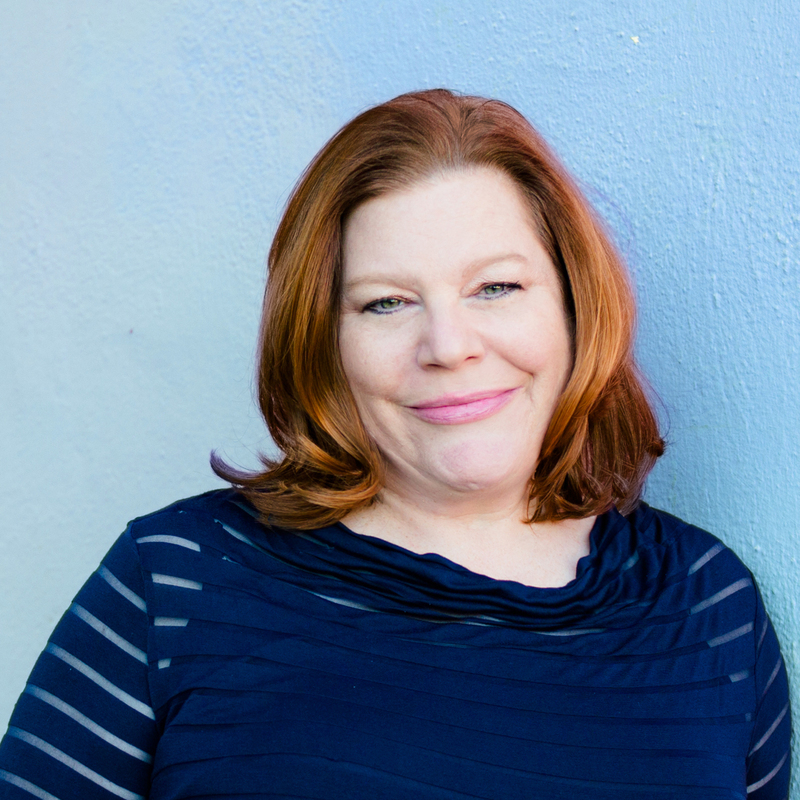 An acclaimed communication strategist, she’s known for her practical solutions to big problems. She founded Double Forte in 2002, after learning the ropes at The Weber Group, MSL/LA, and WeberShandwick, she also served 5 years as VP, Communications & Customer Service at SEGA. She founded Double Forte in 2002 and hasn’t looked back since. Lee’s the author of two business leadership books, Millennials & Management and The Boomerang Principle. She is also the host of the career advice podcast MillennialMinded.